Congratulations to Liz and Chris! 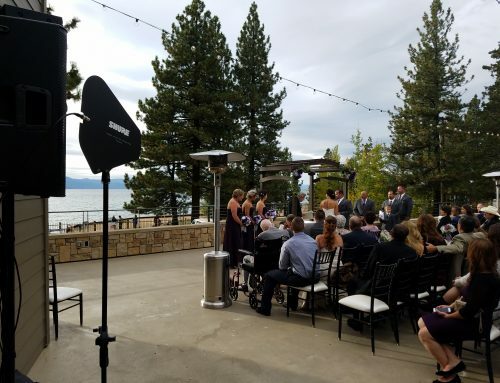 Home/Videos, Weddings/Congratulations to Liz and Chris! 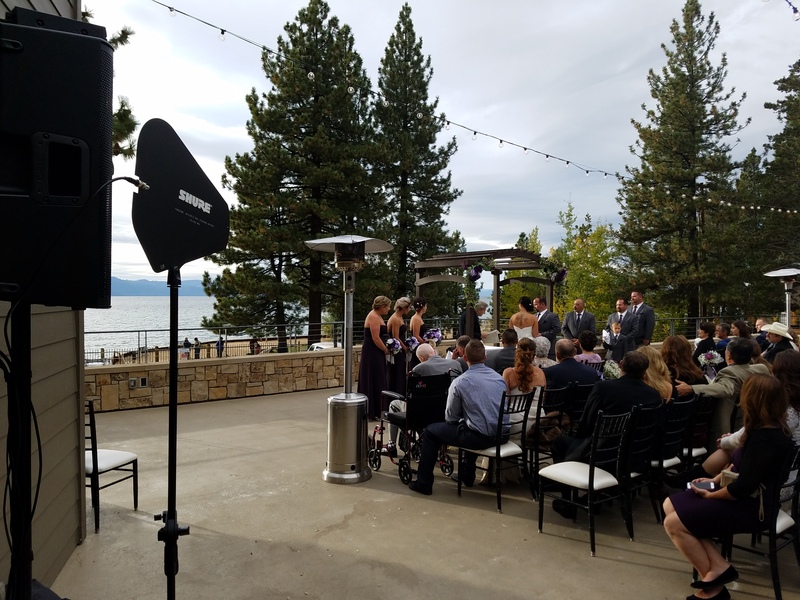 Last weekend, I had the pleasure of DJing for Liz Dedrick and Chris Gorman’s wedding. They were a great couple to work with, and it was a special time for everyone. The reception that followed was phenomenal. Dinner looked amazing (I couldn’t eat because of my food allergies, as is the case any time I leave my house.) A mobile bar was hosted by Primo Bar. We were on the top floor in the Skyline Room of the Pagoda Events Center in downtown Sacramento. When the sun set, the lights of downtown along with some uplighting and dance floor lighting made for a great party. See the video below of everyone dancing to Michael Jackson’s “Billie Jean”. I played a wide variety of music from oldies like Chubby Checker’s “The Twist” and Dion’s “Runaround Sue” to new hits like Pitbull’s “Timber” and Daft Punk’s “Get Lucky”. I think we had the most fun, however, with late 80’s and early 90’s hits like Montell Jordan’s “This Is How We Do It”, Salt-N-Pepa’s “Push It”, and Boyz II Men’s “Motownphilly”. That’s my kind of party :).